﻿ Cascione Pulino Boulos Advogados – (Português do Brasil) Escritório de advocacia full service e independente. The Brazilian Congress (Câmara dos Deputados) voted the PL 2724/15 on March 20th, 2019, which amends the Brazilian Aeronautical Code to lift the 20% limitation to foreigners holding voting shares of Brazilian air service companies. Click here to read more. 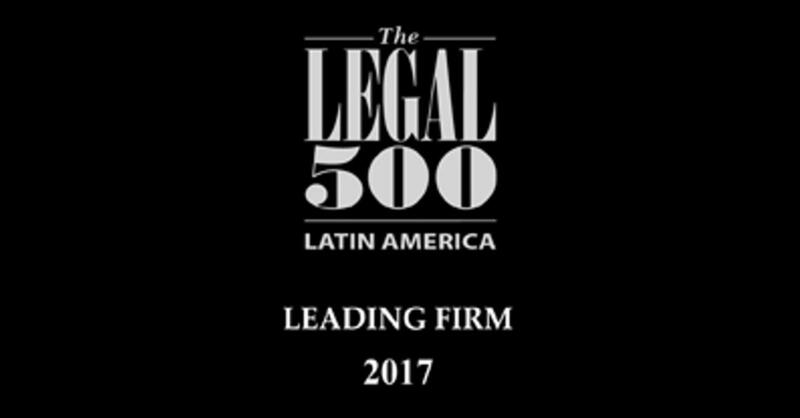 We were once again recognized by Latin Lawyer 250 as one of the best law firms in Brazil! The publication, one of the most renowned in the world, highlights our growth, the creation of three new practice areas and our legal expertise. Why a full service firm? Our partner Leonardo Avelar told us a little about what made him migrate to a full service law firm and why he chose Cascione. Click here to watch the video. 2018 was a big year for us at Cascione. 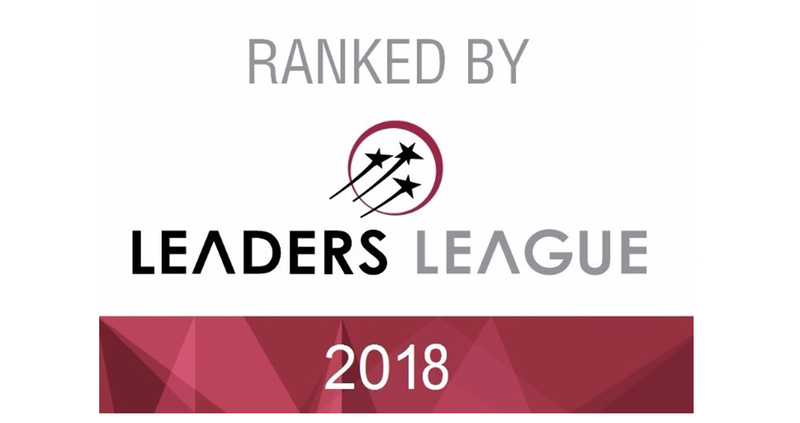 Click here to watch the video featuring our main accomplishments from last year. I t takes vision to see what has not yet been seen and think what has not been thought. At Cascione we believe that the way to do this is to ally technique with intelligence and purpose. It is translating complexity into simplicity with sophistication. It is to establish lasting relationships with empathy and respect. It is to use a diversity of points of view to get the most out of our collective intelligence. It is taking control of our history. It is to accomplish our aspirations with mastery. W e provide highly qualified legal advice in mergers, acquisitions and complex corporate operations, operations in the financial and capital markets, antitrust matters, administrative and judicial disputes, real estate operations, contracts and infrastructure projects, financing of aircraft and other assets, tax, restructuring and insolvency and labor issues, among other areas. 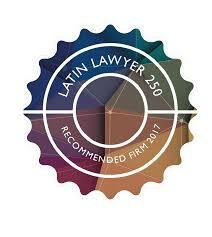 O ur highly qualified team has legal training in the most outstanding educational institutions in Brazil and abroad. Our team operates in an integrated manner, with a multidisciplinary approach, providing a broad and strategic vision to meet all our clients’ needs. 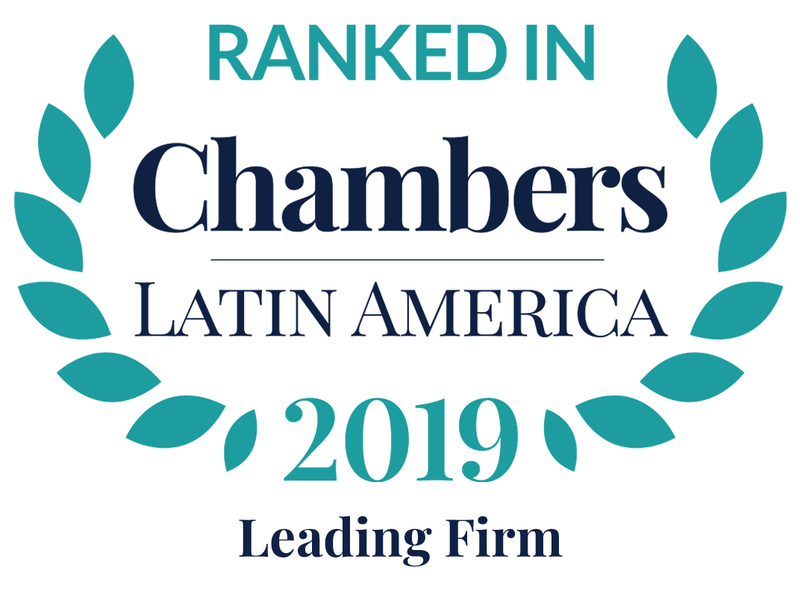 We are recommended in the practices of Corporate and M&A, Banking and Finance, Antitrust, Innovation and Startups, Technology, Capital Markets, Restructuring and Insolvency, Tax and Litigation. Foreign and domestic clients speak with one voice in praising the “quality and agility of the services” they receive. The ‘very competent and serious’ team provides ‘stellar advice’. They provide ‘a very high service level’, with strong expertise in several areas.